HONOLULU — The Coast Guard assisted the crew of a capsized canoe a mile off Keawakapu Beach, Maui, Thursday night. A Station Maui 45-foot Response Boat-Medium crew responded to the incident and recovered all six paddlers. The RB-M towed the canoe back to Kihei boat ramp. There were no reports of injuries. The cause of the capsize is unknown at this time. At 7:14 p.m., a Station Maui watchstander received a report from the Maui Fire Department regarding a distress call from a overturned canoe. The Station Maui RB-M crew launched and was able to recover all paddlers. They put the overturned canoe in tow and brought it back to shore. The weather at the time of the incident was reportedly 11 mph winds with seas of 3 feet. 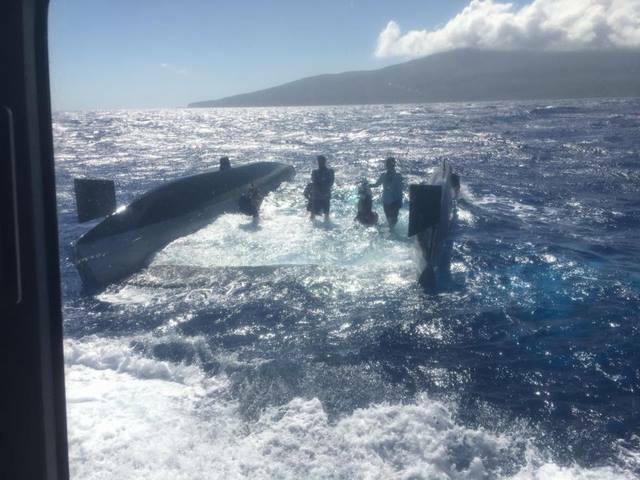 Also Thursday, at 2:35 p.m., a Station Maui RB-M crew responded to a distress call from a 40-foot catamaran crew. 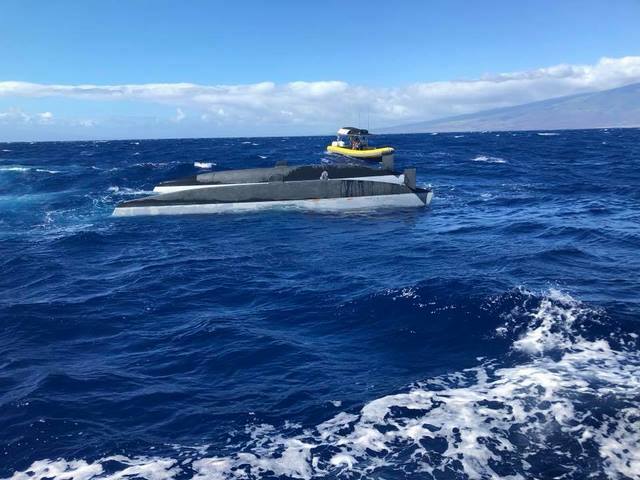 Their vessel capsized 3 miles east of Lanai. The RB-M crew arrived on scene and found all three of the boaters on top of the vessel's overturned hull. They recovered the boaters and return them to Lahaina. There were no reports of injuries. The catamaran is currently adrift and a Hazard to Navigation Broadcast Notice to Mariners was issued. The maximum pollution potential from the vessel is reported as 12 gallons of gasoline. 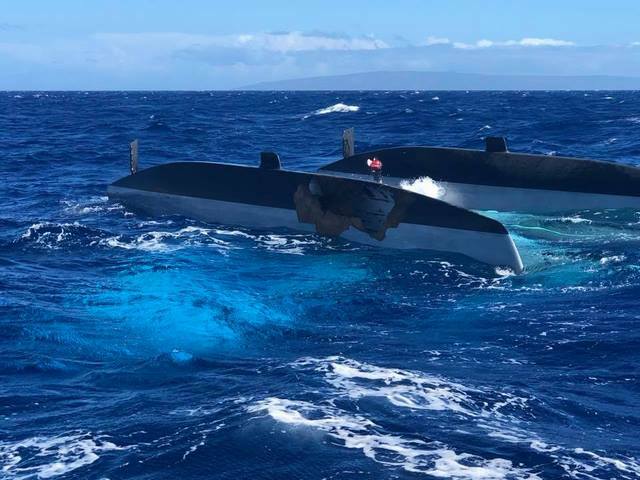 "Both cases illustrate prepared crews who remained calm in adversity and most importantly had a means of communication with them to alert responders to their situation," said Petty Officer 3rd Class Anna Blanton, a Coast Guard Sector Honolulu watchstander. "We recommend all mariners leave word with friends or family describing where they're going and when they plan to return and take multiple means of communication with them."